Happy Memorial Day, Nashville. 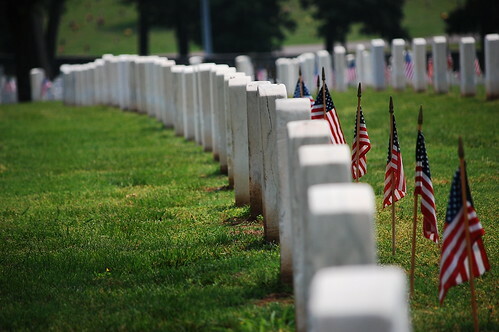 While you’re kicking back somewhere other than your workplace and enjoying some BBQ, be sure to remember the brave folks who have fought and died for this country in wars past and present. We’re going to take a holiday of our own here at Nashvillest, and we’ll see you guys bright and early tomorrow morning. And if you’re bored, head over to Now Playing Nashville to see what’s happening around town.